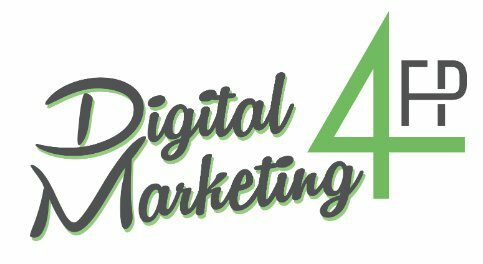 To ensure that the email we send you ends up in your inbox, and isn’t mistakenly sent to the junk folder, please whitelist our emails, especially our most used email addresses, which are Jake@DigitalMarketing4FP.com, info@DigitalMarketing4FP.com or info@comconnectfilesync.com. Also, if you find email from us in your spam or junk folder, please take that opportunity to tell your mail program that it is not spam by hitting the “not spam”, “not junk” or similar button, as that will train your program to whitelist it. 1. First, if email from info@DigitalMarketing4FP.com ends up in your junk folder, highlight or open it and click “Not Junk” at the top of your screen. Whitelisting email addresses in Gmail is easy. 6. Select the “From header:” rule, and add “contains” and info@DigitalMarketing4FP.com, which tells the system to put email with info@DigitalMarketing4FP.com in your inbox and not the bulk folder. 2. Next, check to see if if the email address info@DigitalMarketing4FP.com is on your Blocked Senders list. If you find info@DigitalMarketing4FP.com on your Hotmail blocked senders list, select it and click on the “Remove” button. To whitelist in Thunderbird, you will need to add info@DigitalMarketing4FP.com to your address book, and then set up your Thunderbird Junk Mail Controls to whitelist your address book. You do not need to whitelist email from Digital Marketing 4FP in Postini unless you find it trapped in the “Junk” area by Postini.